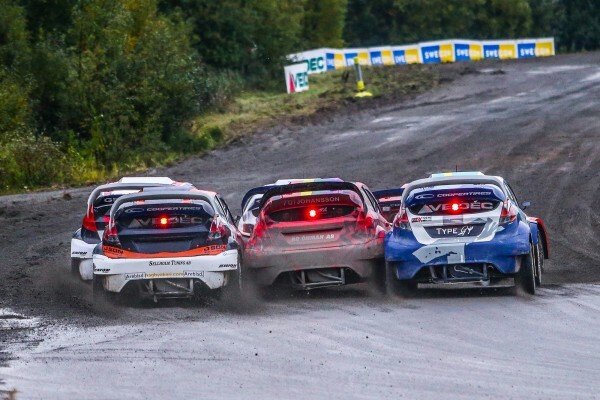 The sixth and the last round of RallyX Nordic 2017 Season was organised in Strangnas, Sweden this weekend. 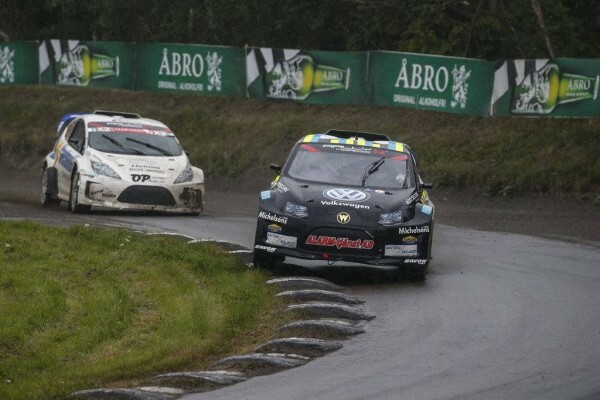 Each Class of the Championship found its last winner. 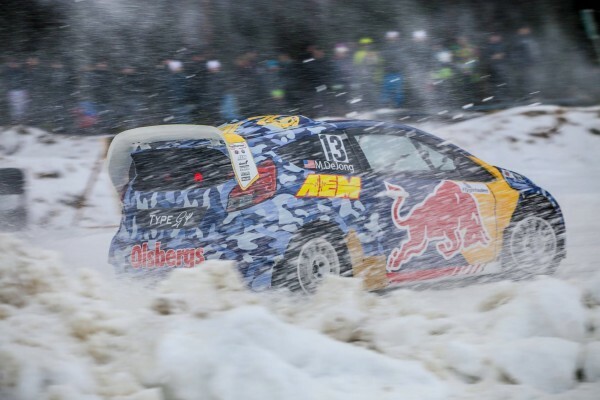 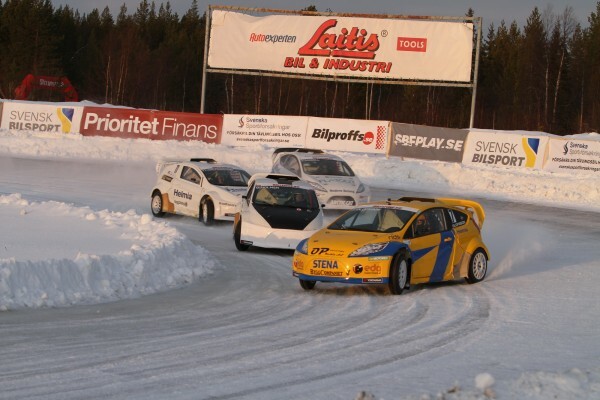 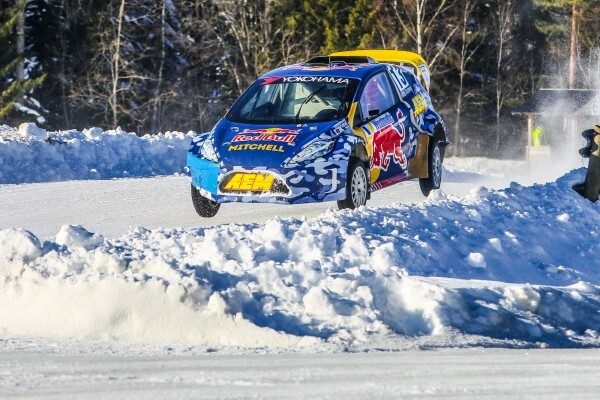 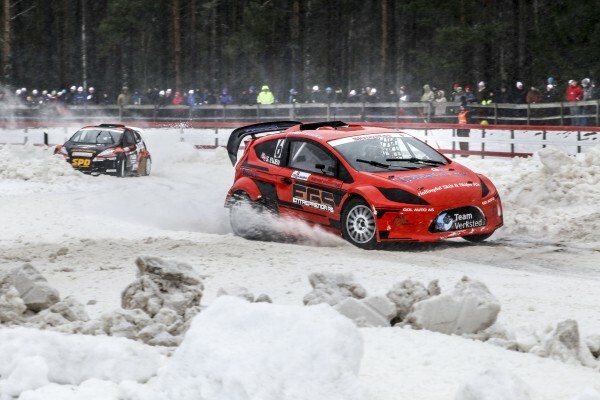 Mitchell De Jong came, saw and conquered in RallyX On Ice premiere. 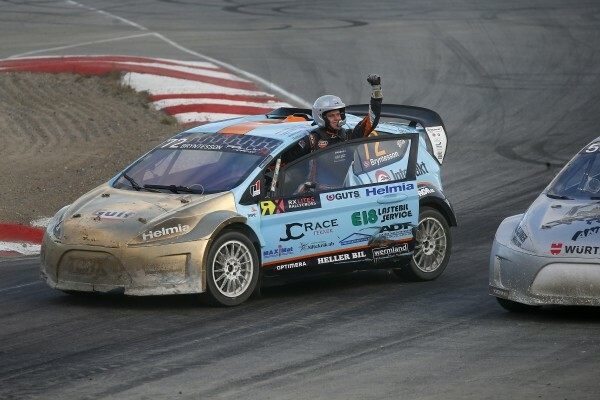 The American super talent won the thrilling final in Soderhamn ahead of Alexander Westlund. 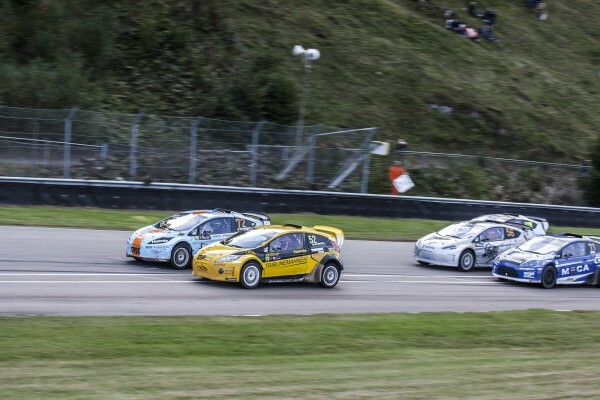 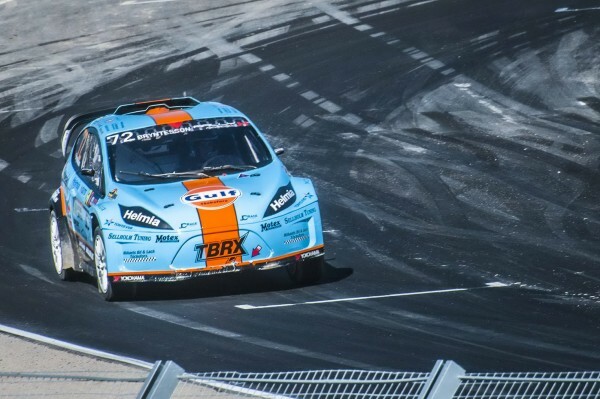 Norwegian driver Thomas Bryntesson and Swedish team JC Raceteknik secured the RallyX Nordic Supercar Lites Rallycross Championship by winning the final round of the series at Grenland in Norway (October 8).